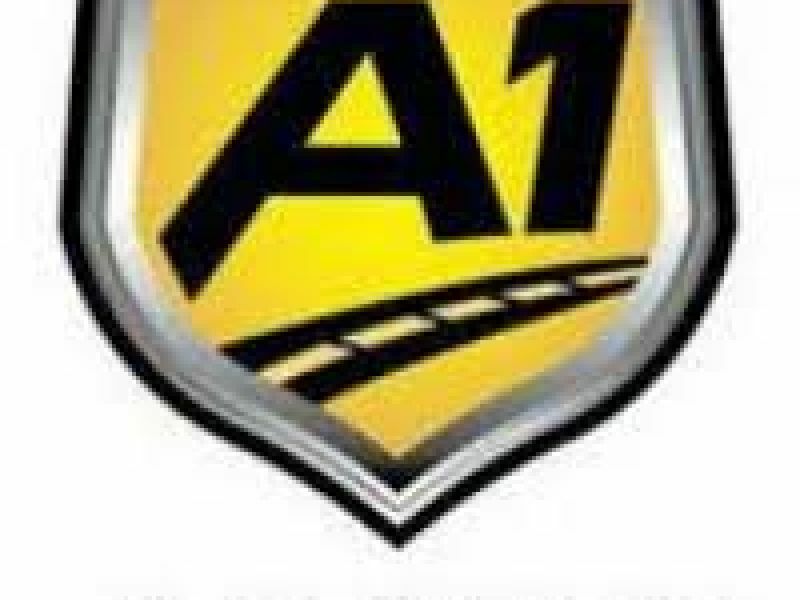 A-1 Auto Transport, transportation type: Open|Enclosed. A-1 Auto Transport has been the trusted leader in the automotive transport business for over 30 years. We specialize in transporting classic cars domestic and international. We offer enclosed trailers for the optimum protection for your classic or exotic car transport. Get a free quote online or give us a call at 1-800-452-2880.